If you have recently been invited to a wedding and are wondering what to wear, just read on. On ITakeYou we don´t often provide advice for guests, but some of the recent photos we have been sent us tempted us to do so. In them, we saw some wonderful examples of wedding guest outfits, which inspired us to do a bit of research and write this article. 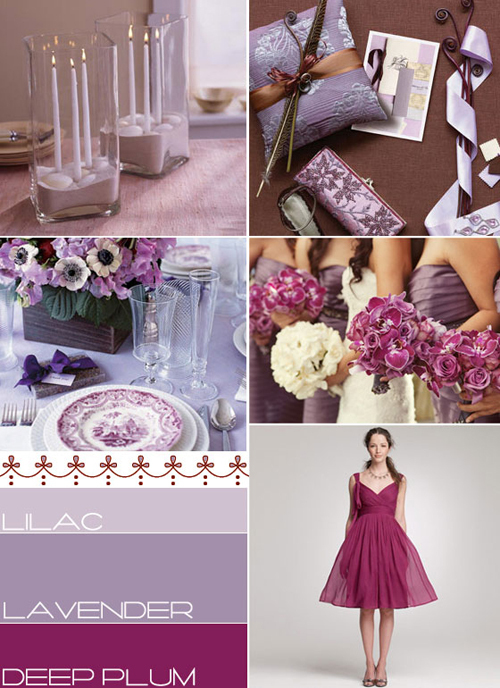 As you will see some of the ideas are a bit unusual, but weddings are the perfect time to try something new. They are the ultimate dressing up opportunity. Let´s start with perhaps the most radical choice – a jumpsuit. Now, before you simply dismiss the idea, just take a look at some of the ones on offer at Fashion World. As you will notice, these jumpsuits are very dressy. Paired with the right heels, a good belt, nice jewelry, a jacket and maybe a hat they can actually be formal enough for a wedding. In fact, it is not much different from wearing a trouser suit, which is something more women are doing, these days. If you want something ultra feminine, fine, flowing and stunning, try on a Georgette dress. They look extremely elegant and are the perfect option for a summer wedding. There are lots of cuts available, but this fabric looks at its best when it is made into full-length dresses or skirts. Pleated skirts look quite special and are very flattering. For a sophisticated look, pair a pleated skirt with a crisp blouse and a semi-tailored jacket. If you are after something that is very glamorous try a pleated maxi dress. Right now, there are plenty of polka dot dresses and blouses available. This pattern breaks things up, which is why polka dot clothes are usually very flattering. For a wedding, it is usually best to look for garments that feature small, rather than large, polka dots. It is just a bit more sophisticated. Provided it is made from a luxury fabric and well cut, a wrap dress can be good for a wedding. They look stylish, create a nice waistline and are extremely comfortable to wear. Just be sure to try yours on before the wedding to make sure that it does not gape at the front or show too much leg. Most don´t, especially if you choose the type that wraps over itself completely, creating a double layer of cloth. But, it is always worth double-checking it stays in place when you bend over. It is refreshing to see vintage styles becoming mainstream again. They were designed in an era when tailoring and detailing were considered truly important. The ornate nature of Fil-coupe, Edwardian and Victorian dresses makes them perfect for a wedding. Right now, it is really easy to find Fil-coupe dresses in the shops. They do not really need to be dressed up in any way. Just choose the right shoes and bag and you will be good to go. 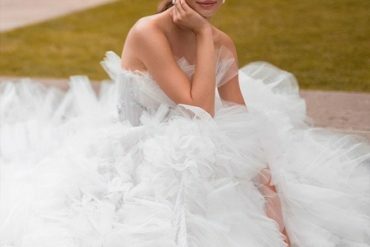 OK, so that is it, the biggest fashion trends that have the potential to work for wedding guests, in 2018. If you would like a few more ideas, please take a look at the how to choose a wedding guest outfit post that we wrote last year. You only need to click here to be taken straight to it.